The name “MIJAS” is inspired by a popular tourist destination, Mijas, in Andalusia, Spain. 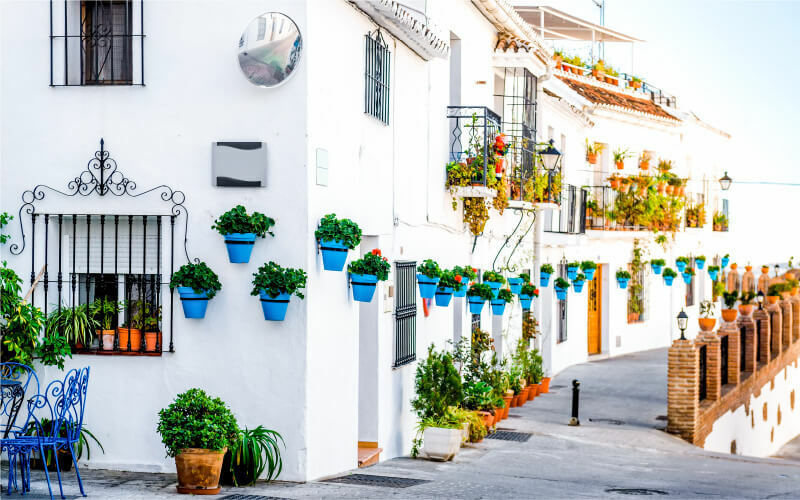 This city’s fresh image is re-imagined to create our new Rental Apartment series, MIJAS. From land acquisition to contracting and handover, and up to the start of operations, Meiho Enterprise and Meiho Properties work together in an intergrated organization by supporting one another. 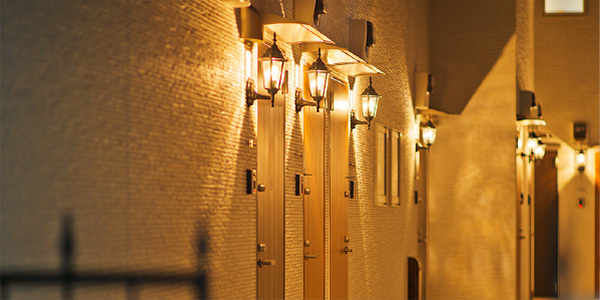 We actualize high occupancy rates speedily when soliciting for tenants. 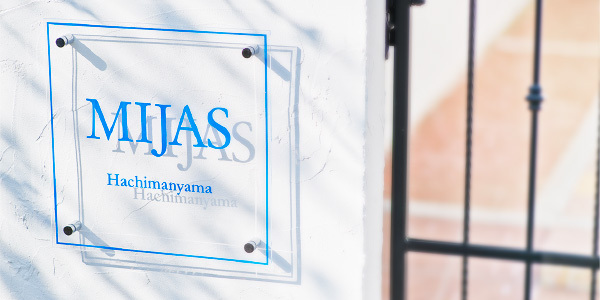 High return and asset maintenance are also benefits that come with the purchase of MIJAS. Our MIJAS series actualizes high rate of occupancy at an average of 98.9%. Furthermore, it serves as a strategy towards tax reduction for inheritance tax. Copyright © 2016 Meiho Enterprise Co.,Ltd.